Back in 1997, GTA 3 (the entry into the franchise that really sent the media into a frenzy) wasn’t even thought upon. However there was one game at that time that had parents, teachers and the press getting themselves into a terrible state. 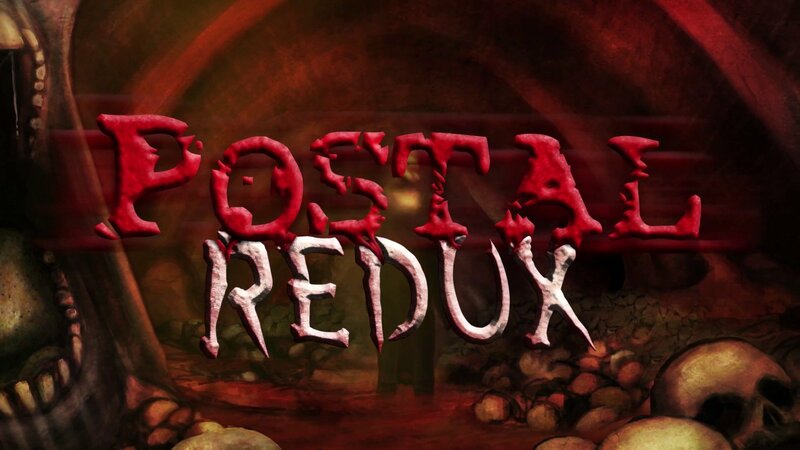 That game was Postal. 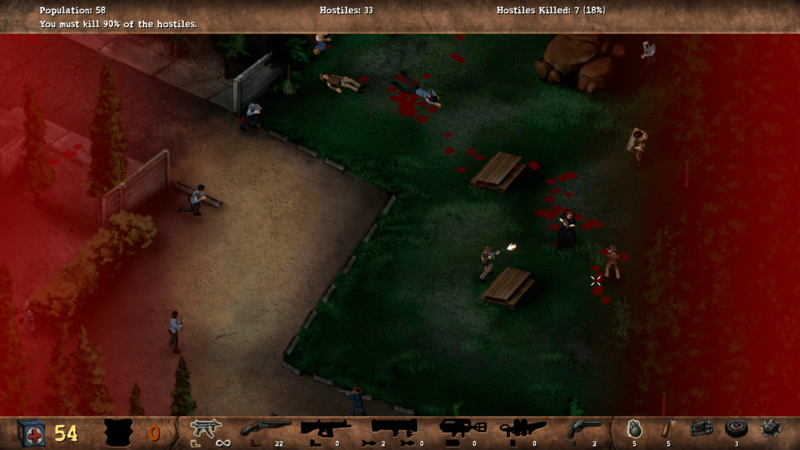 The premise of the game was simple, you play as the irate Postal Dude that just so happens to be packing an assault rifle, as well as being able to pick up other guns, and your goal is to mow down every single person that you come into contact with. If that sounds extremely simple then it’s because it is. There isn’t any plot to the game (unlike in Postal 2) and it is in essence a simplistic twin stick shooter for you to waste some time on. Thankfully however the visuals have been given a huge overhaul and they do, as you’d expect, look a lot better than they did back in 1997. This isn’t to say the original game looks bad with it’s sort of top down view but it hasn’t aged as well as some other games of that time. You can now play this in up to 4K resolution which is a nice bonus. In terms of the sound design, it’s pretty much business as usual with the grunts, screams and weapon noises all sounding spot on when compared to the original. As well as the campaign mode, there is now a Rampage mode which sees you blasting your way through the same levels but this time you’re given a score multiplier as well as the enemies being a lot tougher and of course coming in greater waves. Whereas in the Campaign mode you had to hunt down the enemies, this time they’re all gunning for you instead. It might not sound like a great addition to the game but it does add some longevity to it, as well as allowing you to come back and play it for a quick 5-10 minutes. For those that want to get Postal 2 again on Steam, you can pick up the game cheaply on Kinguin.